The tiny little munchkins of the British royal family are a joy to watch. Having good-looking parents, they are incredibly cute and on some serious royal ceremony, they bring with them a breath of fresh air. 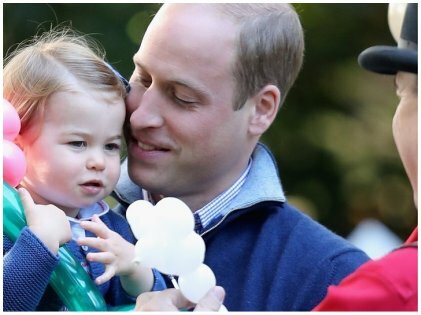 Princess Charlotte, the middle child of Prince William and Princess Kate, has always been a darling since her early years. Being the only girl makes her even more adorable. But recently, we learned something which made someone else even more adorable than her. Guess who? Her dad, Prince William! It is known that Prince William was visiting Blackpool with wife Kate Middleton. He met a parent there and the two discussed the various woes of parenthood. Prince William confided in him that he has learned a lot about hairstyles from watching YouTube videos. In fact, he is the one who does Charlotte’s hair often. However, he is still learning how to do the perfect ponytail which he described as a “nightmare.” His wife questioned him if he knows how to do a braid which is definitely more complicated than a ponytail. Turns out, Charlotte’s hair is not long or thick enough for a braid now or for any other complicated hairstyles for that matter. Looks like Prince William is every bit the doting father as he looks. 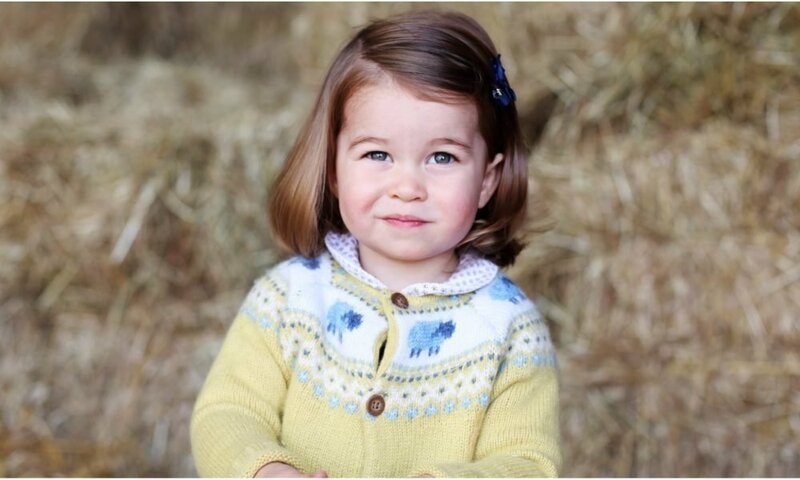 Just as he makes a lovely pair with the Duchess of Cambridge, they are blessed with sweet and cute children. On top of that, the royal children are amply blessed in their looks department, and we can’t wait to see how Prince Harry and Meghan’s child might look like. Maybe we will even get to see the little ones when the newborn gets baptized? It’s a shame that they don’t get seen in the public much. But do look out for her hairdo the next time she’s out with her parents!